After growing up in Louisiana, Dr. Lance E. Sullenberger attended Georgetown University where he received a Bachelor of Science degree in 1993 followed by his Medical Degree from Georgetown University School of Medicine in 1997. He completed his Internal Medicine Residency at Walter Reed Army Medical Center in Washington, DC, followed by a year as Chief of Medical Residents at Walter Reed. Dr. Sullenberger continued on to complete a Fellowship in Cardiovascular Medicine in 2004, also at Walter Reed Army Medical Center. He spent a total of eleven years on active duty service at Walter Reed, where he received several awards for his teaching of residents and fellows. In 2005, he was deployed to Iraq in Operation Iraqi Freedom. Dr. Sullenberger is Board Certified in Internal Medicine, Cardiovascular Disease, and Advanced Heart Failure/Transplant Cardiology. He holds special certification in Echocardiography, Nuclear Cardiology, and CT Coronary Angiography. Dr. Sullenberger is a Fellow of the American College of Cardiology, Fellow of the American College of Physicians, and Fellow of the Society of Cardiovascular Computed Tomography. He is on staff at Albany Medical Center and St. Peters Hospital. Dr. Sullenberger has a special interest in cardiac imaging, particularly CT coronary angiography, as well as in cardiovascular disease prevention. 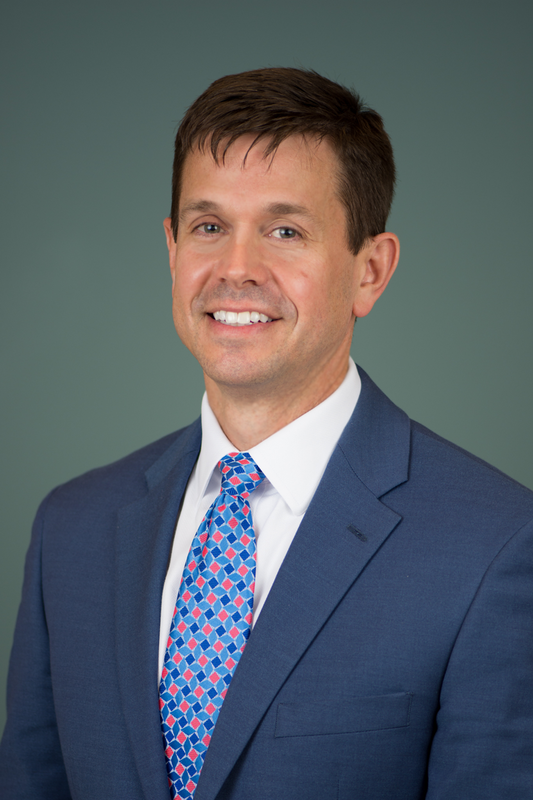 He is currently Medical Director of the Cardiac Imaging at Capital Cardiology Associates, which includes the CT Imaging Suite, the Echocardiography service, and the Nuclear Cardiology service. Dr. Sullenberger lives in Loudonville with his wife and three children. Is it safe to shovel snow?